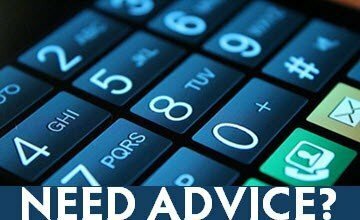 Achieve Technological Advancements in Applied Science and Engineering Using Efficient Experiments That Consume the Least Amount of Resources. 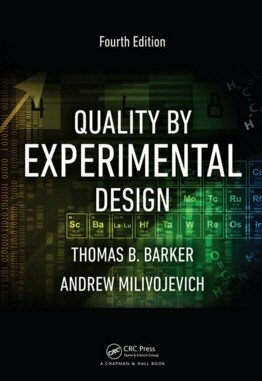 Written by longtime experimental design guru Thomas B. Barker and experimental development/Six Sigma expert Andrew Milivojevich, Quality by Experimental Design – 4th edition shows how to design and analyze statistical experiments, drive process and product innovation, and improve productivity. The book presents an approach to experimentation that assesses many factors, builds predictive models, and verifies the models. 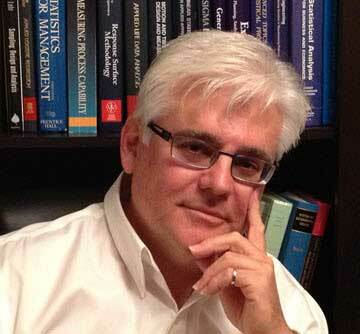 Feel free to check out my other Book: Emotional Sigma – The 8 Step Process to Emotionally Intelligent Leadership!